Look what BMW’s technology has done for safety! 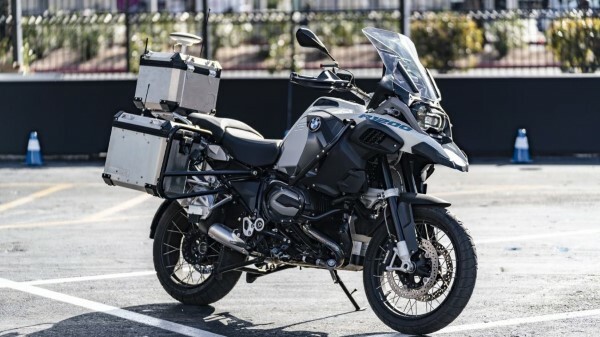 BMW Motorrad has been working for over 2 years on its Self-Riding Motorcycle, and it's finally revealed. 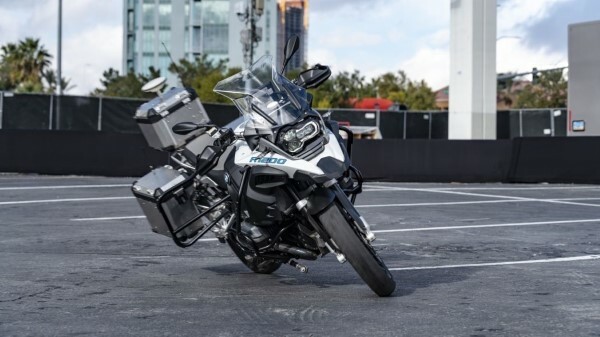 The idea is to build these autonomous features into future bikes to save riders’ lives. INFOGRAPHIC: What Changed in The Lebanese Car Sales Over The Past Year? INFOGRAPHIC: What Happened in the Lebanese Car Industry Over the Summer of 2016?